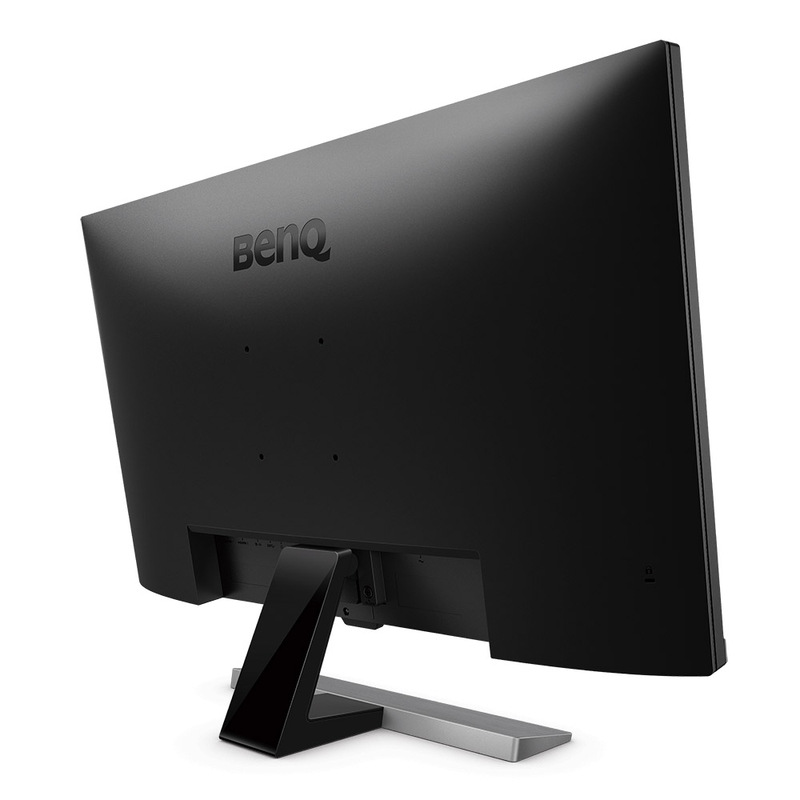 BenQ’s new EW3270U monitor offers an easier way for users to jump on to the 4K HDR platform. 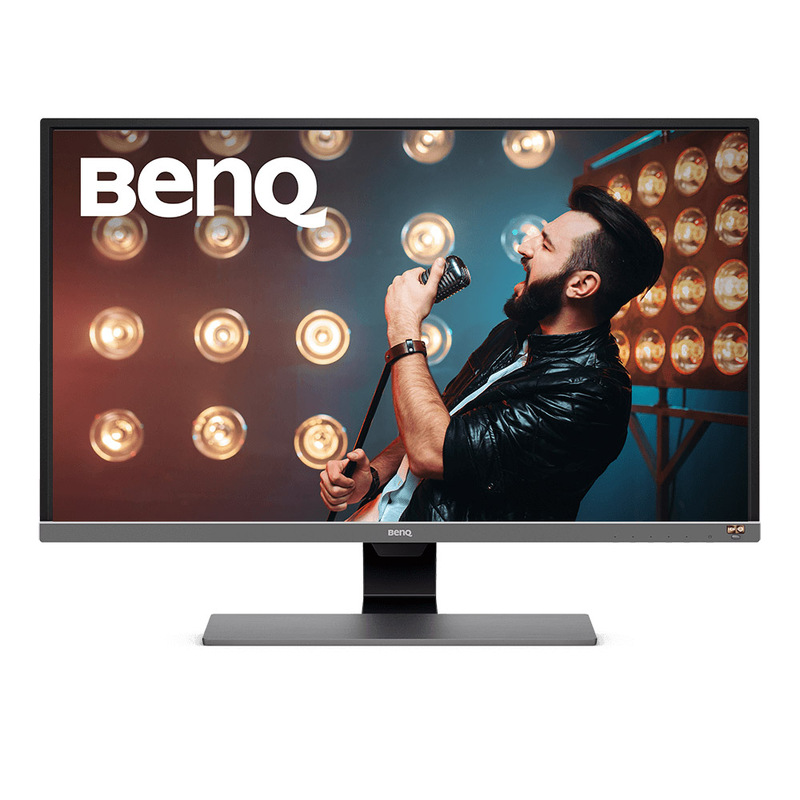 This monitor is fully compatible with the standard, and the since its part of the company’s Video Enjoyment Series that means that the EW3270U is suited not just as a desktop monitor but also a screen for playing games or watching movies. The EW3270U includes a 32-inch panel with support for 10-bit HDR. The 3840-by-2160 pixel resolution means you have lots of screen real estate to work on. There’s a 4ms response time and even support for FreeSync so your games would always look at their best. 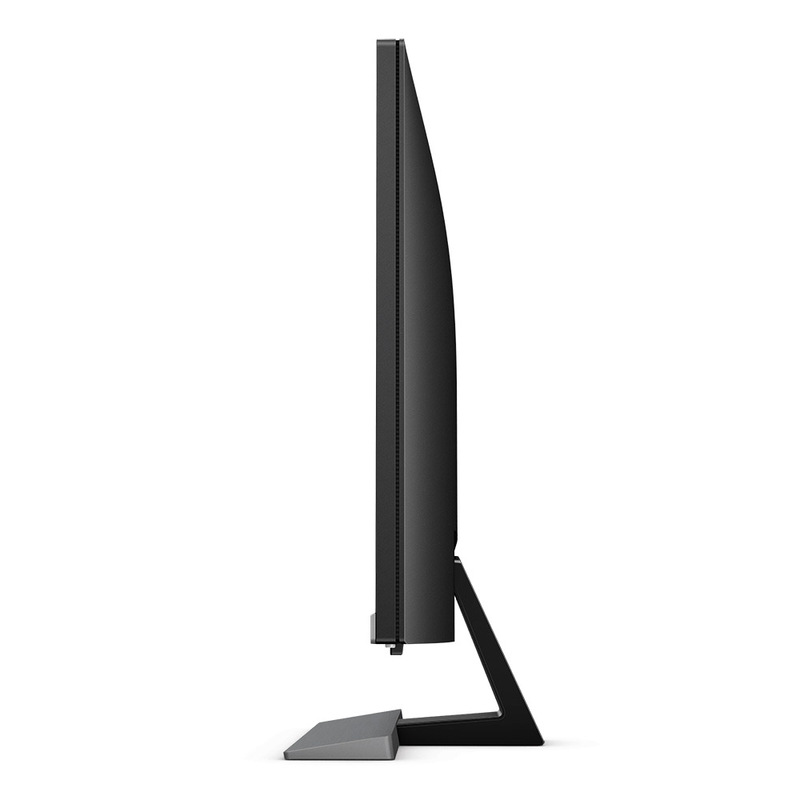 The matte black finish of the EW3270U is typical for any BenQ monitor, which I actually like. The design is simple and it should blend well on any desktop. 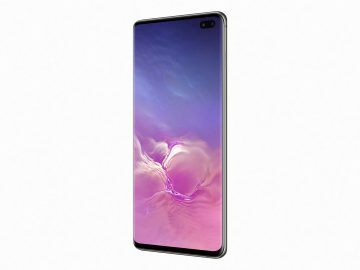 The front of the screen is non-glossy and coated with an anti-glare finish. Along with that, the bottom right of the EW3270U houses the HDR button that’s next to the brightness sensor. The HDR button will instantly enable HDR mode for SDR content and the brightness sensor can automatically adjust the brightness level according to the ambient lighting of your surroundings. The stand of the EW3270U only allows you to tilt the monitor forward and backward. Unfortunately, no swivel or height adjustment is supported. The monitor is pretty much barebones on this aspect, though the VESA mounts at the back mean that you can mount it against the wall. 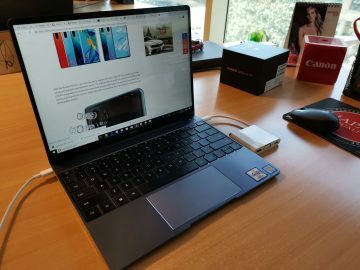 At the back of the EW3270U, you’d be greeted with two HDMI ports along with a single DisplayPort and a USB Type-C port. 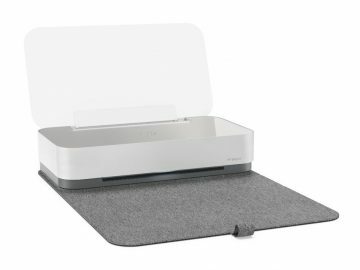 There’s also a pair of down firing speakers, though to be honest the sound output isn’t the best and you’re better off using another pair of speakers or using headphones instead. 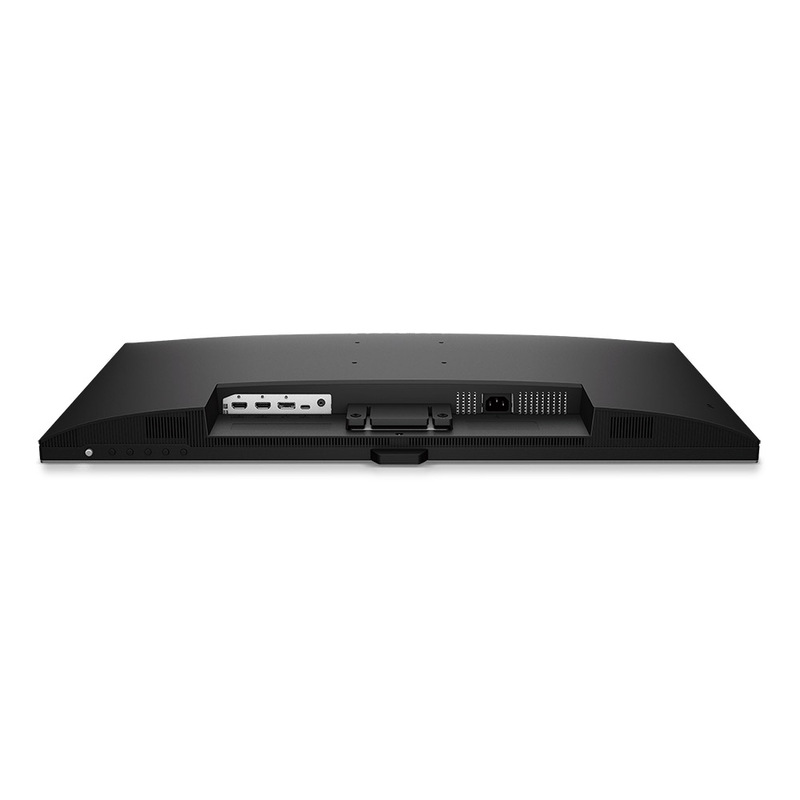 I hooked up the EW3270U with my Xbox One X where I used it to play games and watch movies in HDR. The initial setup required to do a bit of calibration on the monitor but once that is done I was treated to a decent array of colors. There’s no image adjustment when HDR is turned on, but the default values are good enough to showcase the wide color gamut. 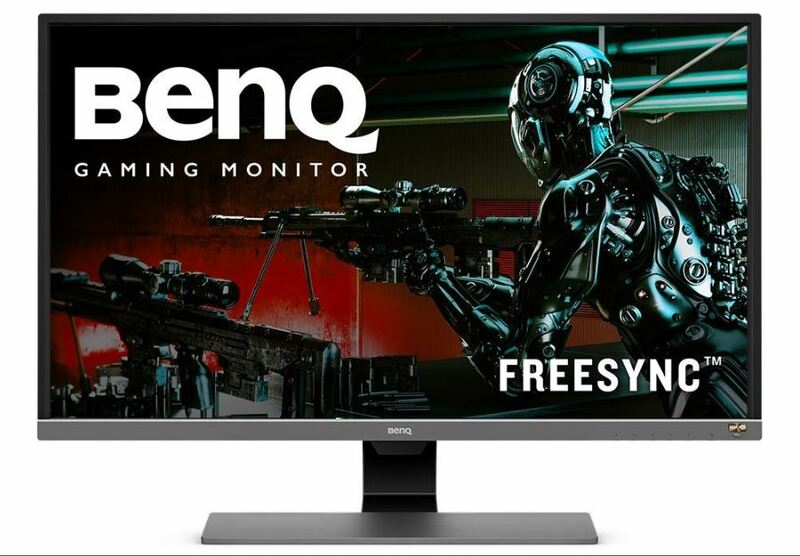 With a decent feature set and performance, BenQ’s EW3270U ranks up there as one of the great 4K HDR monitor’s we’ve tested in a while.